In 1961, my friend Peter Cook opened the Establishment nightclub in Soho. It was a dark and labyrinthine place; full of stars and artists, gangsters and rascals. There was comedy on stage, jazz in the basement, and dreamers and drunks everywhere else. You’d get the odd MP in there, too. I was a 20-year-old cartoonist new to London, dividing my time between freelancing for various newspapers and the more important business of afternoon drinking. So, when Peter asked me to be the club’s artist-in-residence, it was a dream. There was a 14ft wall opposite the main bar and I filled it every week with topical cartoons: political rants, scandal, whatever got a reaction. Which is why, one afternoon, I happened to be backstage – looking for the accountant to get paid – when I walked into a room to find the legendary American comedian Lenny Bruce. He was alone, kneeling on the floor, cutting out newspaper pictures and sticking them on a mirror. He looked like a degenerate matinée idol. Which I suppose he was. He was playing a series of shows at the club that week. It was the hottest ticket in London and, when you saw him on stage, you knew why. He was a genius. He stood spraying profanities like confetti, riffing on whatever was in his head. No sketches, no punchlines, certainly nothing approaching a script – just biting and obscene satire. It was comedy as social attack. I realised I wanted to do art like he did standup. Even now, I’m still not sure why that afternoon he was creating a collage on that mirror. I didn’t inquire. He was a drug addict. He was probably out of his mind on meds. I just asked if he wanted a hand. When he said sure, I kneeled down and got cutting. Offstage, he was different – not angry or vulgar, but soft-voiced. I don’t exactly recall what we spoke about: his work, mine, London. I was in awe. He asked if I’d noticed how newspaper pin-ups always wore white heels. He said they looked like Minnie Mouse. I nodded along. I never did find the accountant. A couple of nights later we met again. Peter and his wife Wendy threw a dinner party and invited me. She’d cooked rabbit stew, and Lenny put marmalade in his, which seemed pretty exotic. All night, he kept disappearing to the toilet. Apparently, he’d raided the bathroom cabinet and taken some laxatives by accident. No one mentioned it. We’re English. It didn’t seem polite. 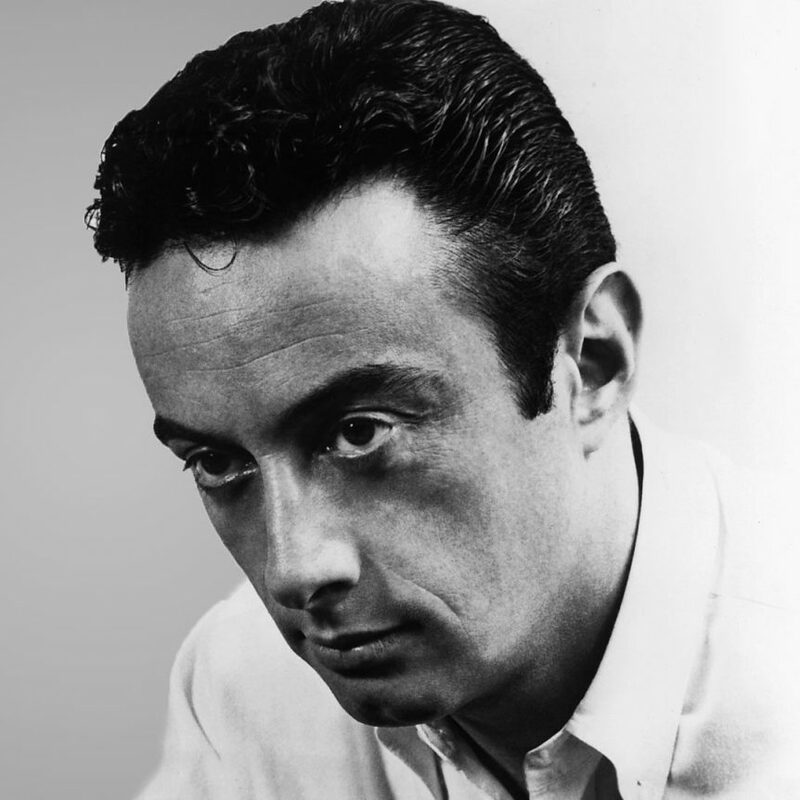 I never saw him again after that, but those brief meetings had a profound impact on my thinking: Lenny Bruce taught me there should be no taboos, that an artist should never self-censor. I lived by that ever afterwards. When Peter Fluck and I created Spitting Image two decades on, it was the driving philosophy.